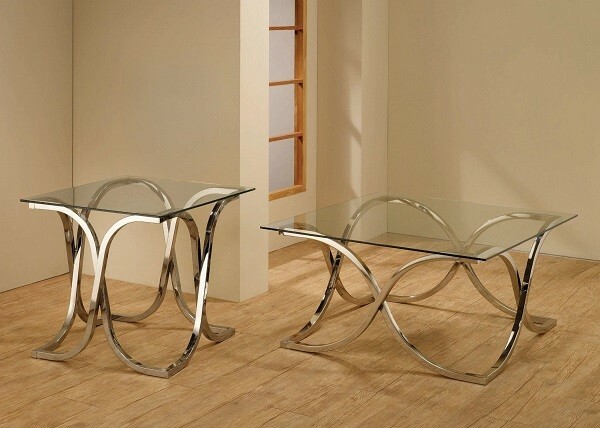 Trendy coffee table set. Shop Online & Save 50-80% off retail. We are one of the best among the few comparable places to find quality furniture in Miami, FL at affordable prices!